Hema Crockett is a Total Rewards and Talent Management consultant partnering with organizations to create truly effective talent. 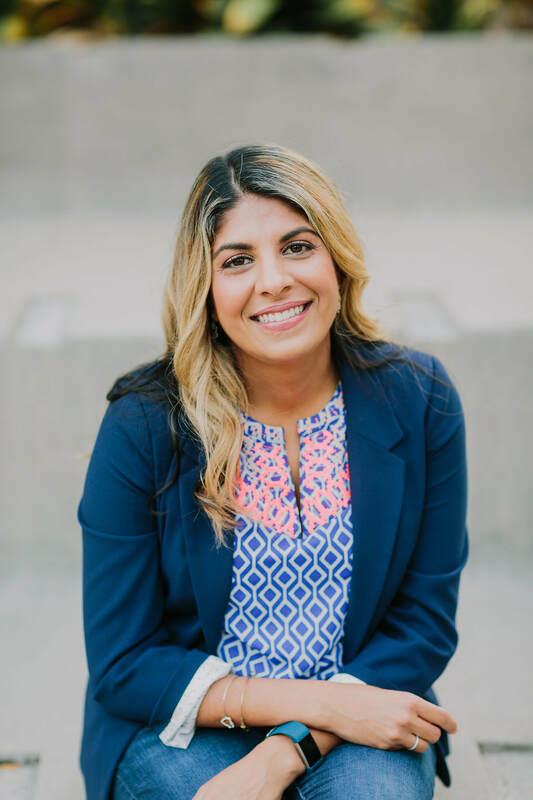 With over 15 years of experience in HR, Hema is known for creating programs that align with an organization’s culture, core values, and future goals. Having spent her career building and scaling Total Rewards programs for both public and private organizations, she is a trusted coach to the C-suite on how to best align talent strategy with in-house culture. Hema works in partnership with her clients to create customized solutions that meet the organization’s needs and drive business results. She does this by quickly establishing trusting relationships with leaders at all levels and by making complicated material manageable. In fact, she often works with the Compensation Committee and presents to a company’s Board of Directors. She’s known for bringing a fresh perspective and creative solutions to traditional Total Rewards programs. Hema has an undergraduate degree in Psychology and an M.B.A. with a concentration in Global Management. She also holds a Senior Human Resources Professional (SPHR) designation. She lives in San Diego, CA with her husband and spent 3 years living abroad, where she climbed to Mt. Everest Base Camp. For more information on Hema, please visit her website.